Kanye West addresses Saturday Night Live audience wearing Make America Great Again hat, slams Democrats. Rapper Kanye West ended a performance on Saturday Night Live late last night with a politically-laced soliloquy in front of the show’s live audience, expressing his support for President Donald Trump while criticizing Democratic policies. West, who famously criticized President George W. Bush’s handling of the 2005 Hurricane Katrina crisis, claiming Bush “doesn’t care about black people”, expressed support for President Trump following his election in 2016. The rapper met with Trump in December 2016 a month after the election, and earlier this year released a series of social media posts praising the president for his “dragon energy”, calling Trump his “brother”. On Saturday, West appeared on SNL, performing two songs as the show’s musical guest. 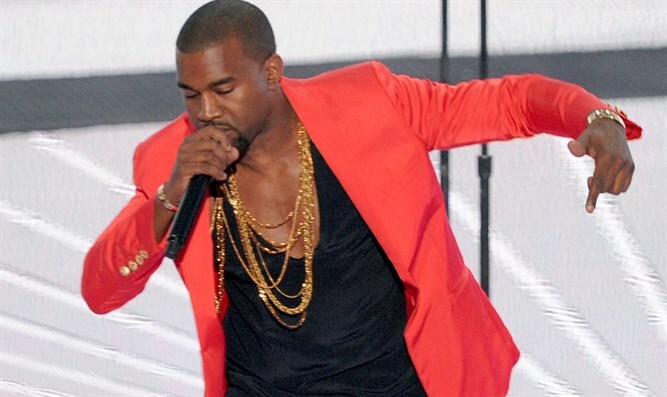 At the show’s conclusion, West appeared onstage wearing a red “Make America Great Again” hate – a trademark of the 2016 Trump campaign – and proceeded to address the crowd in what was described by some audience members as a pro-Trump “rant”. The 41-year-old rapper claimed cast members tried to prevent him from making a statement with the hat on. During his comments on stage, West hit the media over its “liberal” bias, and criticized Democrats over welfare policy. West also defended the president from accusations of racism.